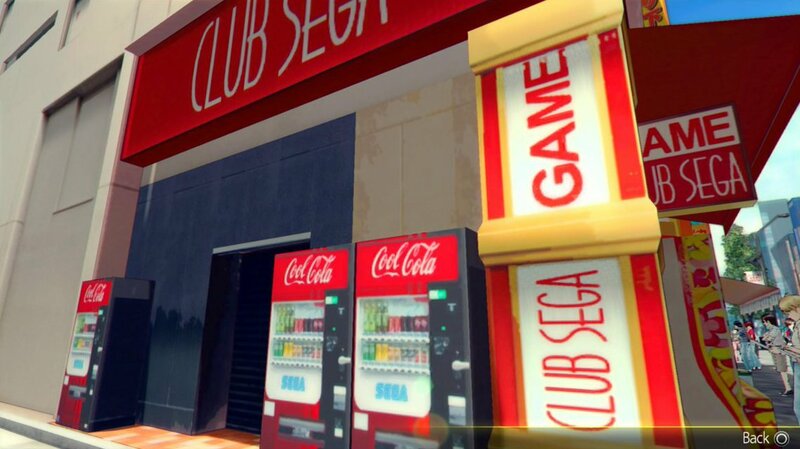 The next time you visit Club Sega in Akiba’s Trip 2, be sure to cool off with a refreshing Cool Cola! 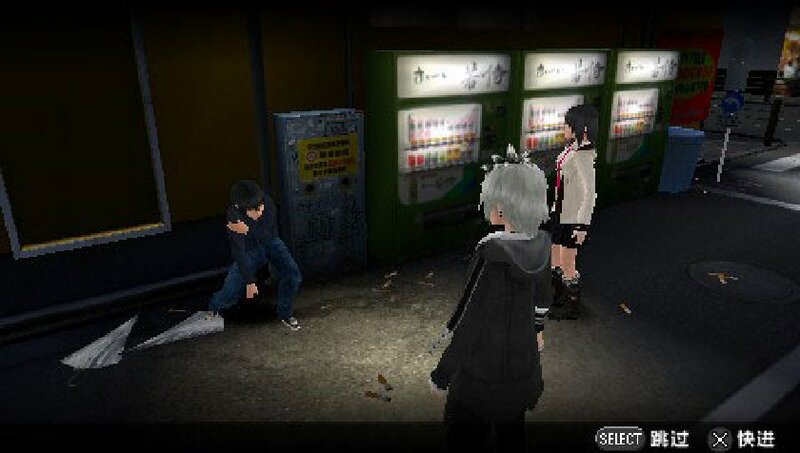 Fight vampiric Synthesizers against the soda machine-filled backdrop of Akihabara in Akiba’s Trip 2! 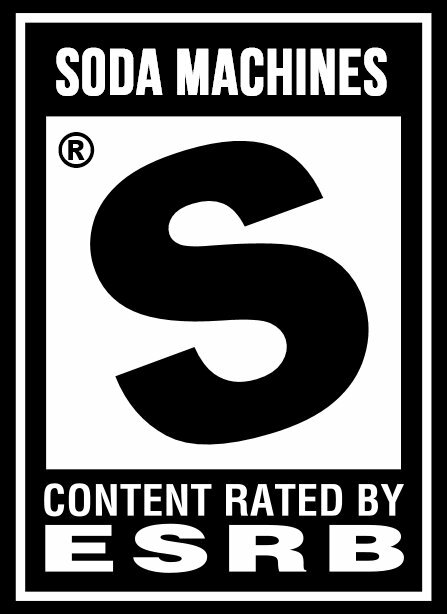 If you look behind that guy breakdancing in his boxer briefs, there’s a row of soda machines. 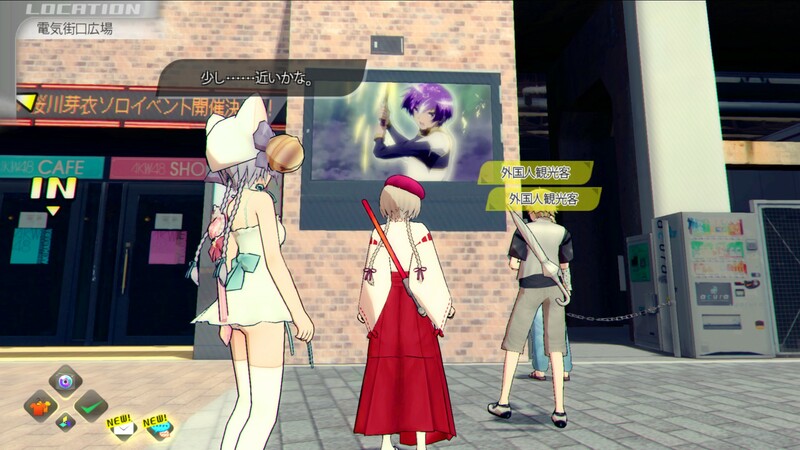 Akiba’s Trip 2 (a.k.a. 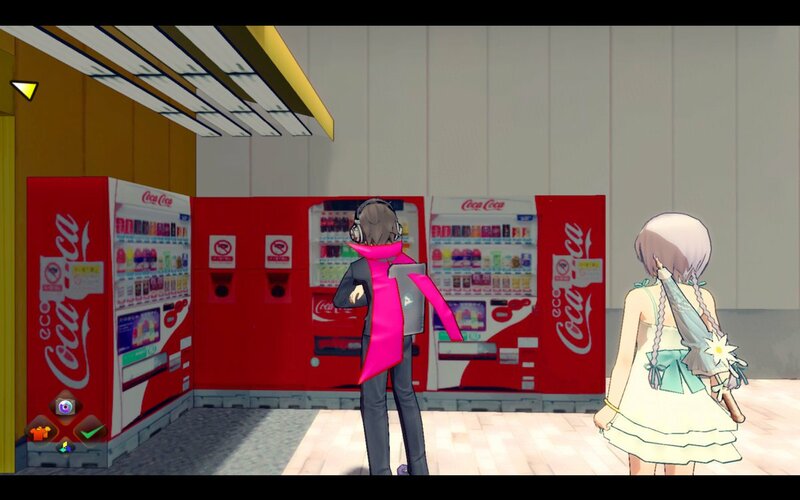 Akiba’s Trip: Undead & Undressed) features what appear to be “Coca-Coca” vending machines. 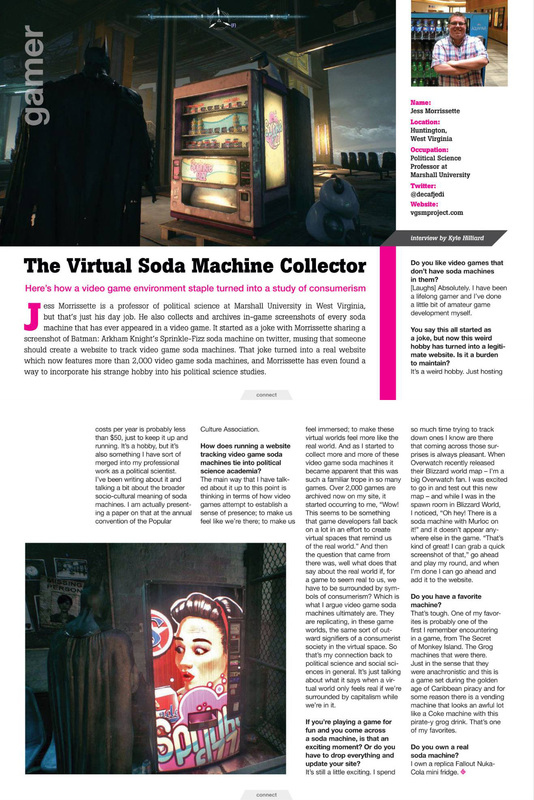 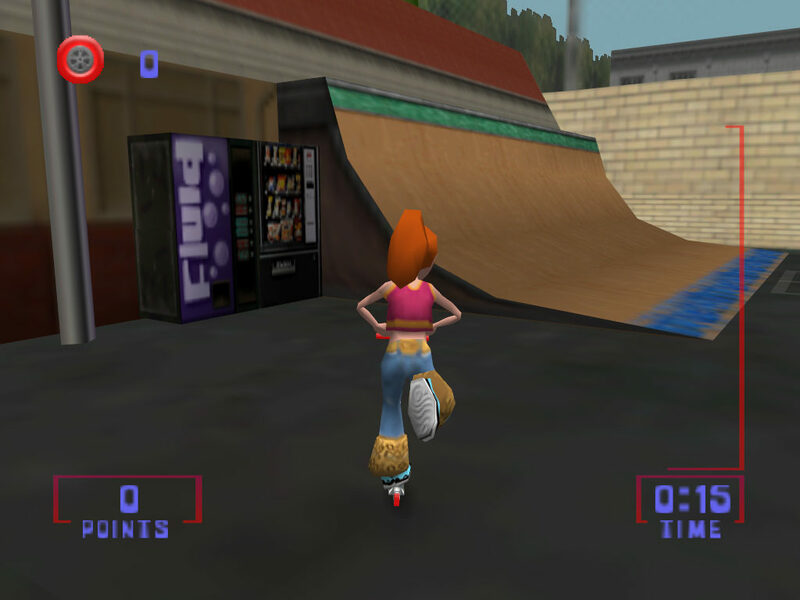 Thanks for the screenshot, @Ironicus2000! 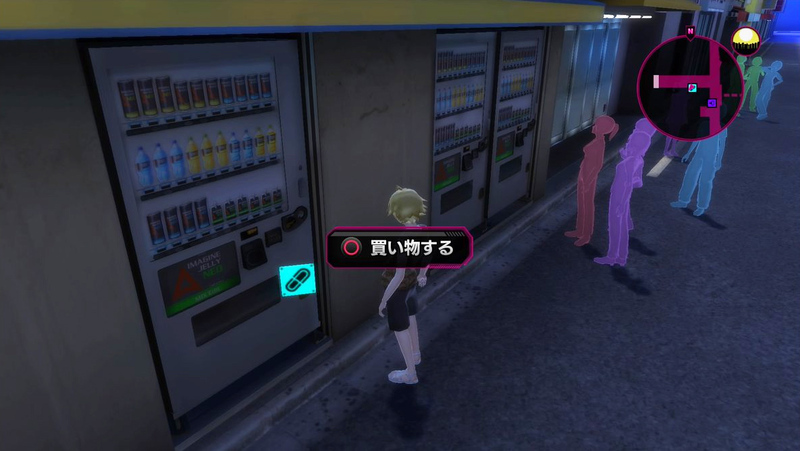 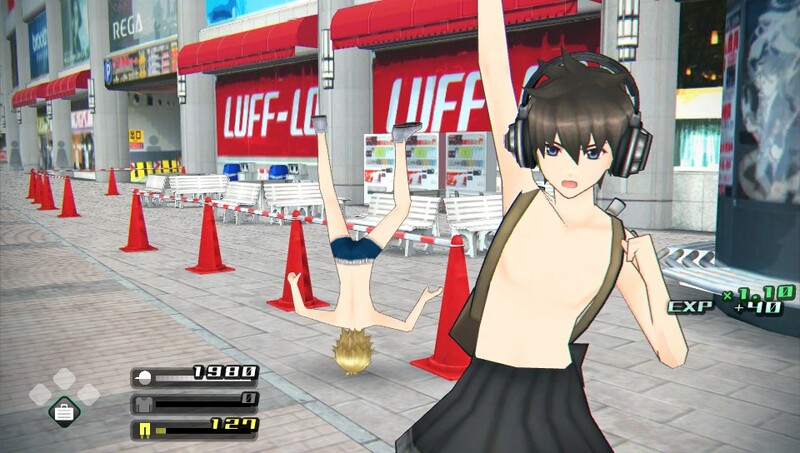 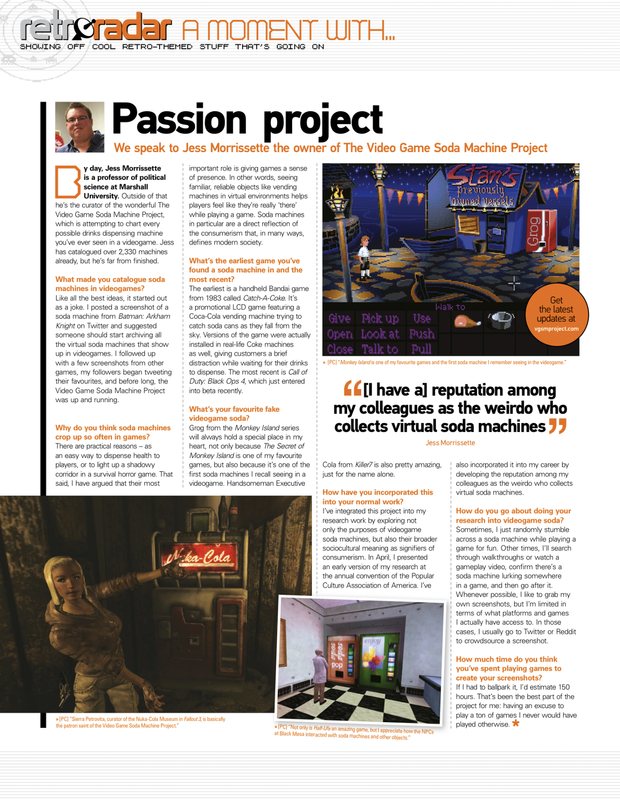 Soda machines from Akiba’s Trip, a PSP game where combat involves stripping vampires down to their underwear and exposing them to sunlight.